Our portal is now up! 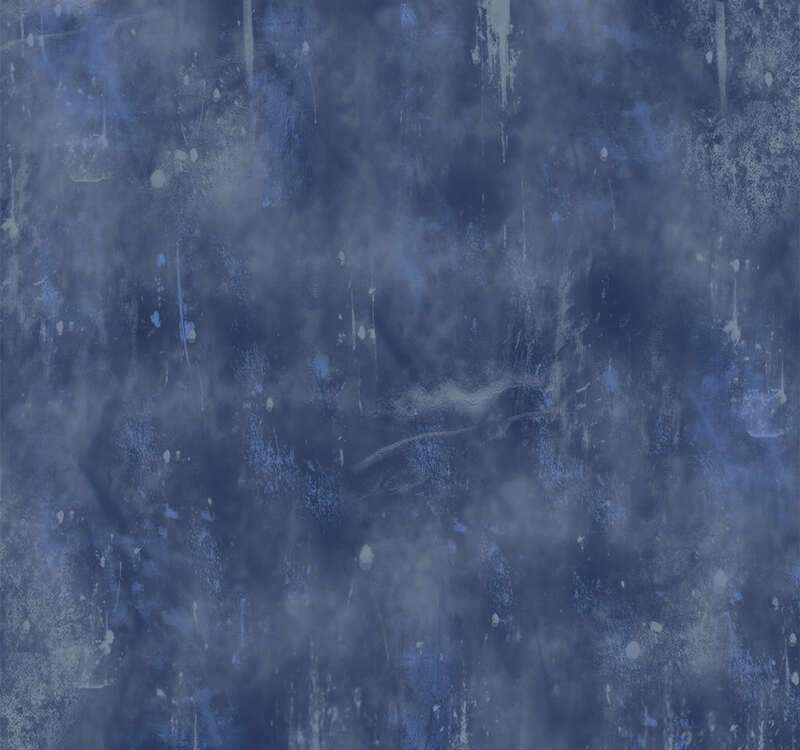 ^^ This will serve as our new homepage. How do you like it? Post comments and feedback here. We went under construction for a few hours to change the look of the site. As you can see we went with a more solid blue and black this time around. No more that ambiguous gray. I personally like the solid and clean colors. Tell us what you think! Today we celebrate our leader's birthday! Tis a more... "official" Halloween thread. Here, we can say what our plans for Halloween are. I'm going to be eating candy and watching horror films. Due to recent maintenance from Forum Motion, some things on the site have been accidentally changed/deleted. Such examples include avatars, and smileys. While I am going to fix the smiley problem, the rest of you guys need to upload your avatar again (unless you have a desire to leave it blank). This is the place to post about upcoming anniversaries of being on this site! Here is where we will be posting banners, representing different anniversaries. 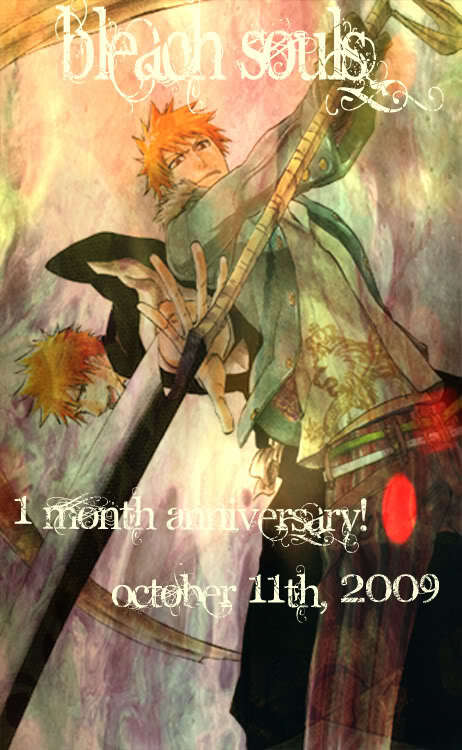 To kick off this lovely topic, here's the banner for our first ever, one-month anniversary of Bleach Souls! Congrats Bleach Souls! !